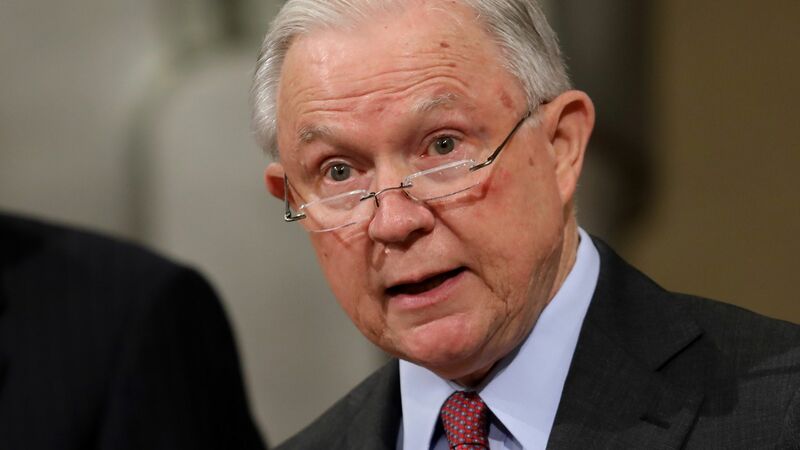 Representatives of more than a dozen state attorney general offices will convene Tuesday morning with U.S. Attorney General Jeff Sessions to discuss concerns about social media platforms. Why it matters: The threat of an antitrust investigation of the big tech platforms looms over the proceedings, but it’s unclear what exactly the Department of Justice's plan is for the gathering. The big picture: The states will be discussing “a growing concern that these companies may be hurting competition and intentionally stifling the free exchange of ideas on their platforms,” per a statement from Justice in early September, shortly after President Trump had tweeted about alleged anti-conservative bias at Silicon Valley companies like Google and Facebook. The Attorneys General from Maryland, Louisiana, the District of Columbia, California, Mississippi, Tennessee, Utah, California and Nebraska as well as representatives of the AG offices in Arkansas, Missouri, Texas, Washington and Arizona will also attend. Attorney General Sessions, Deputy Attorney General Rod Rosenstein, DOJ antitrust chief Makan Delrahim and Acting Associate Attorney General Jesse Panuccio. Yes, but: The meeting is unnerving to some in tech policy circles, who fear the Justice Department is using its antitrust enforcement authority to pursue a partisan grudge. Earlier, the meeting had drawn criticism for only including Republican AGs, but DOJ changed course. The attorneys general from California, Maryland, DC, Mississippi and Washington state are all Democrats. What’s next: Both the companies and their critics will watch closely to see what — if anything — officials say after the meeting, and whether more aggressive federal or state probes follow on.